The winter flavors are everything you'd want in a cold, creamy treat. 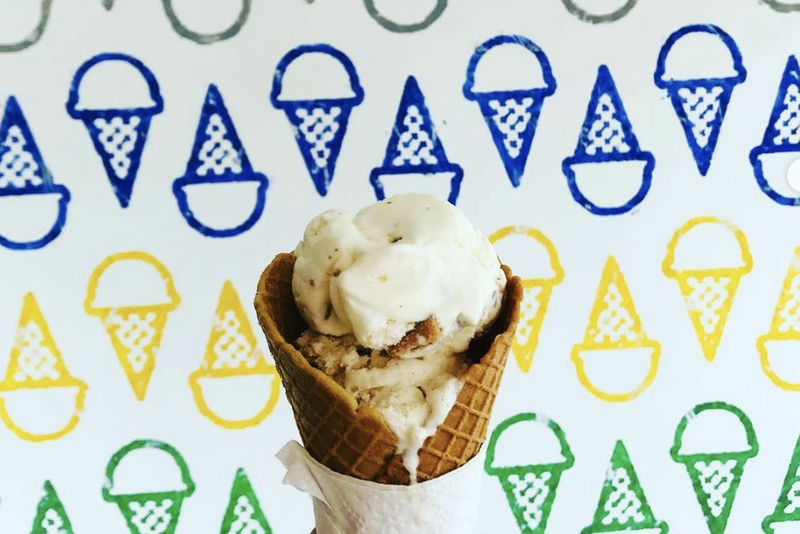 Cloud 10 Creamery's delicious winter flavors are all to die for, but don't miss the blood orange vanilla bean or the kabocha and black pepper. A scoop of Blue Bell vanilla in a sugar cone has made my heart skip a beat ever since the first time I visited the factory in sixth grade. 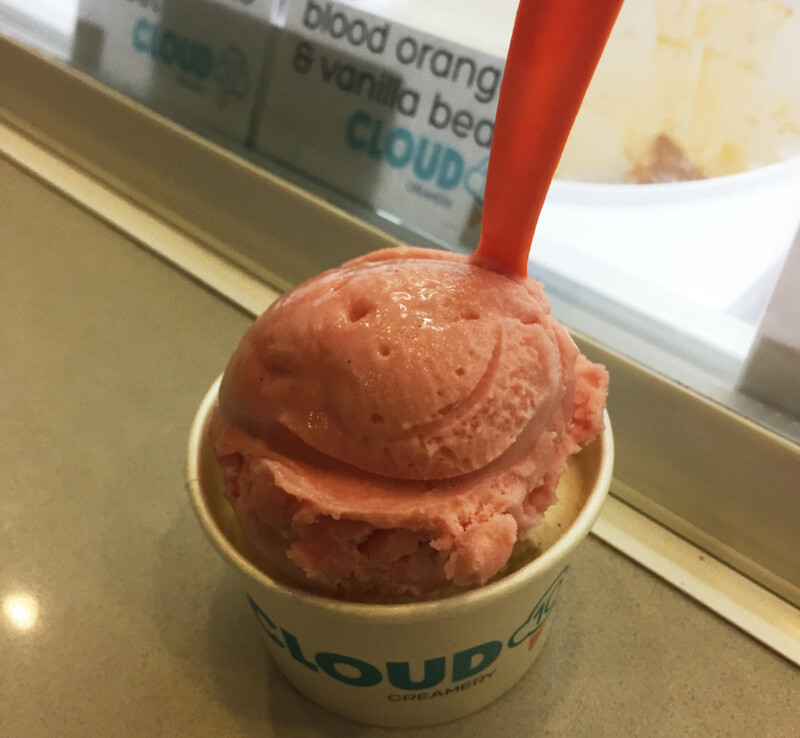 Visiting Cloud 10 Creamery—with its unique and ever-changing assortment of flavors—is like tempting my poor heart to go into full-on cardiac arrest. It’s so good, you should consult your doctor before dining. 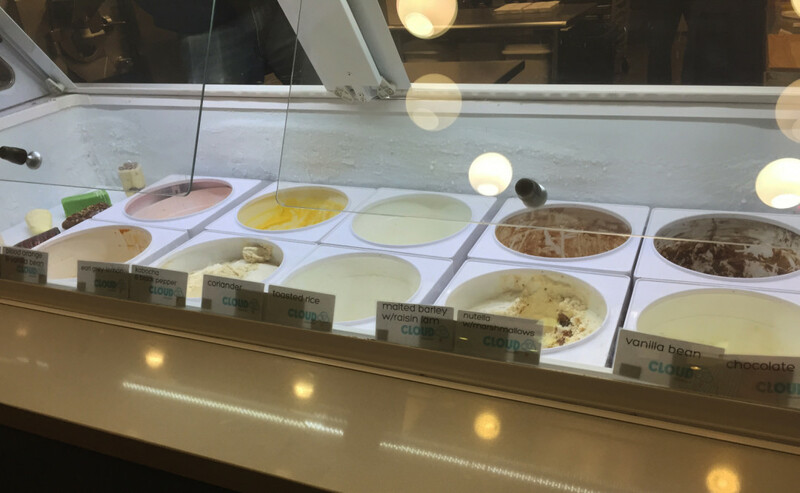 The ice cream hotspot in Rice Village takes cold and creamy to an entirely different level—just as its name suggests—thanks to Houston pastry chef legend Chris Leung’s innovative flavors. On the menu this winter are six unique flavors that are must tries, especially since our Houston weather is oh-so perfect for a cold treat. If you’re feeling adventurous… try the kabocha squash and black pepper. If it helps, the pepper isn’t too peppery—but there is a definite kick. 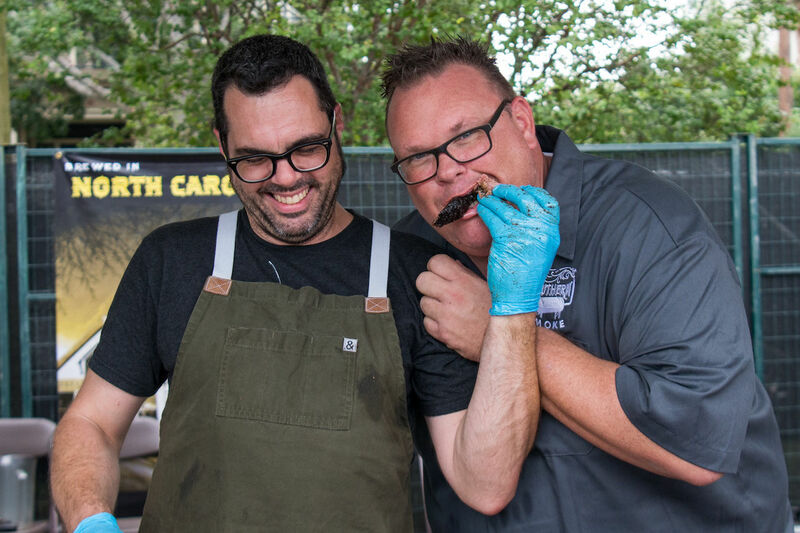 Proceed with caution, but prepare to be pleasantly surprised. If you’re feeling British… try the earl grey with lemon. It miraculously tastes like an actual cup of tea, but ice cream. How is this even possible? I don’t want to know. I just want to eat a gallon of it while watching Love Actually. Is my ice cream smiling at me? All is well, since I was also smiling while I enjoyed the blood orange vanilla bean ice cream. If you’re feeling fruity… try the blood orange vanilla bean. Don’t let the vanilla fool you—this is a fruity, tangy sorbet with sweet vanilla beans to balance it all out. If you want a little fruit and a lot of cream, try it with a scoop of the vanilla bean ice cream—you won’t be able to put it down. If you’re feeling like you need some veggies… try the coriander. I’ll have to admit, I hesitated before sampling this one. I braced myself, then put the tiny tasting spoon in my mouth, not even knowing what the heck coriander is. 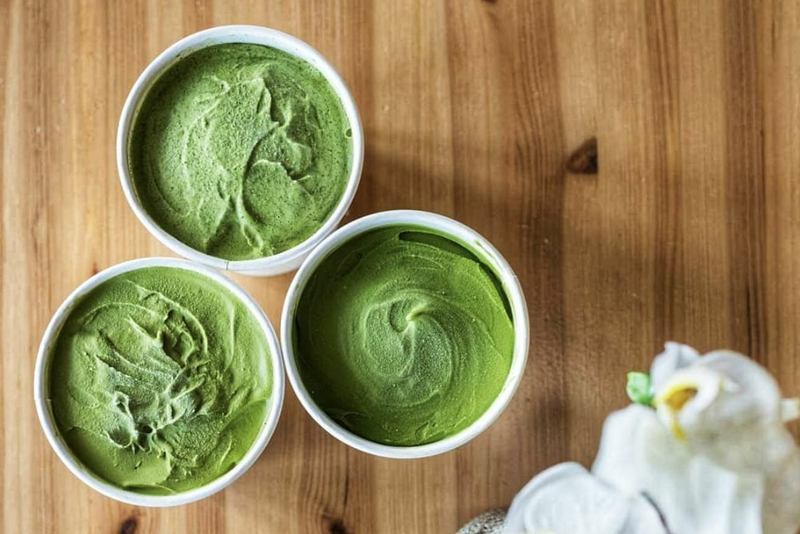 Turns out, it’s cilantro, and it couldn’t be a more delicious ice cream flavor. Though if you're one of those who tastes soap when you taste cilantro, you'd probably be better off with a different flavor. If you’re feeling like you just really deserve sorbet… try the apricot ancho sorbet. Sometimes, you just want a sorbet. Don’t be scared of the pumpkin-pie looking sample. Just trust me and taste it—you won’t be sorry. 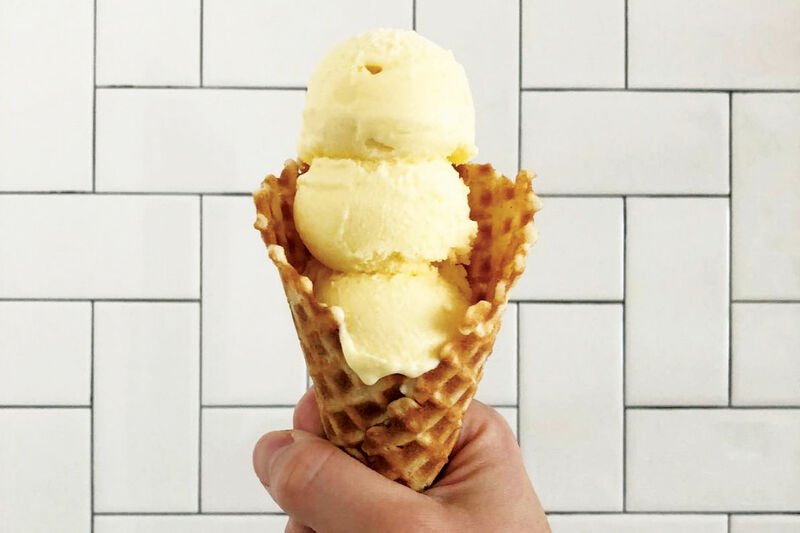 My new motto is "make it a sundae," especially for the malted barley and raisin jam ice cream, because you can't miss the tangy passionfruit topping. If you’re feeling like you need a treat… try the malted barley with raisin jam. This creamy creation is amazing and an instant classic, but order an upgrade by getting it sundae style, with dark chocolate, a cookie, whipped cream, sesame seeds and drizzled with a passion fruit topping. They’ll have to roll you out of the restaurant. Quick! 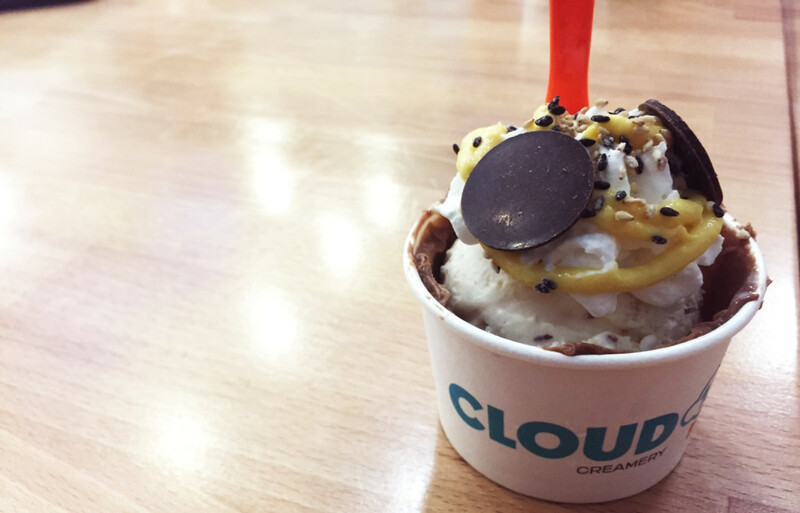 Head to Cloud 10 Creamery before the flavors are gone, since they change with the season (and with Leung's whims). Rest assured, though, that you'll find a great scoop of ice cream any time of year.